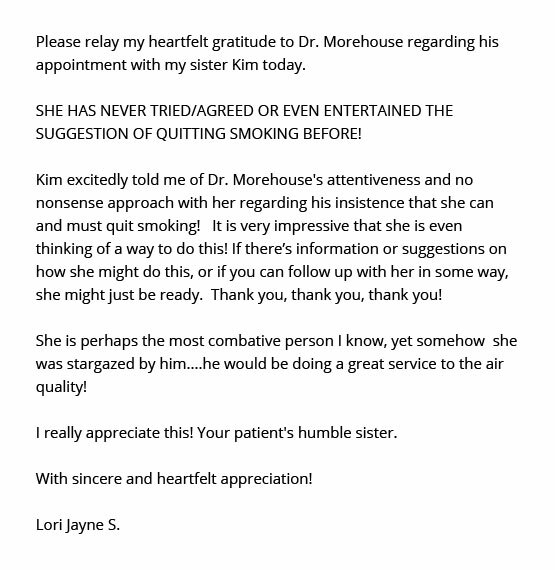 Dr. Todd C. Morehouse, D.O. 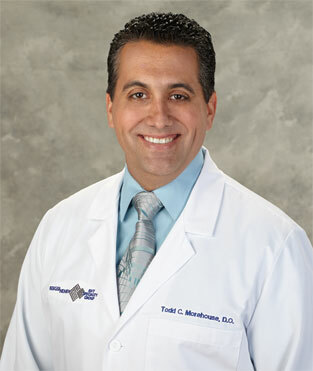 is a board-certified Otolaryngologist who specializes in the minimally-invasive treatment of nasal and sinus disorders. 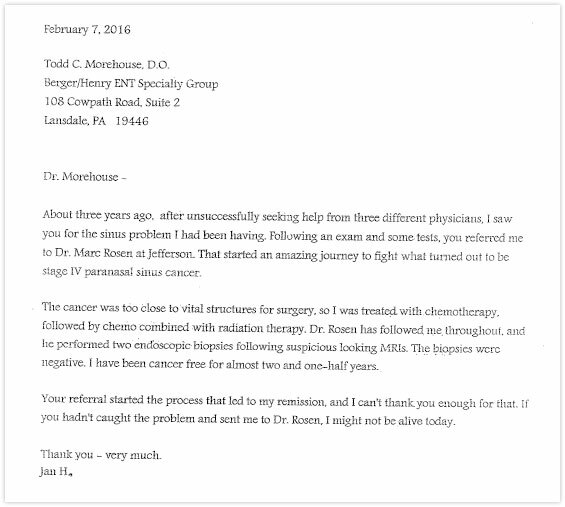 He is the Director of the BergerHenry ENT Balloon Sinuplasty Center. 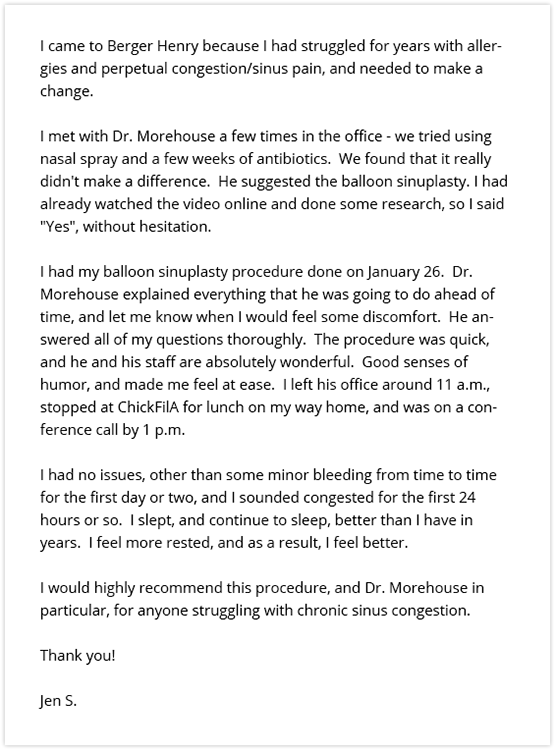 Balloon sinuplasty is a new state-of-the-art procedure performed under local anesthesia in the office setting that provides relief of chronic sinus headaches. He is a member of the American Academy of Otolaryngology-Head and Neck Surgery, American Osteopathic Association, American Rhinologic Society, and American Osteopathic College of Otolaryngology. Healthcare professionals: Please visit our BergerHenry ENT Center located in East Norriton.